Celebrate this memorial day with a few healthier festive dishes.  We rounded up some of our most favorite pins and wanted to share them with you! 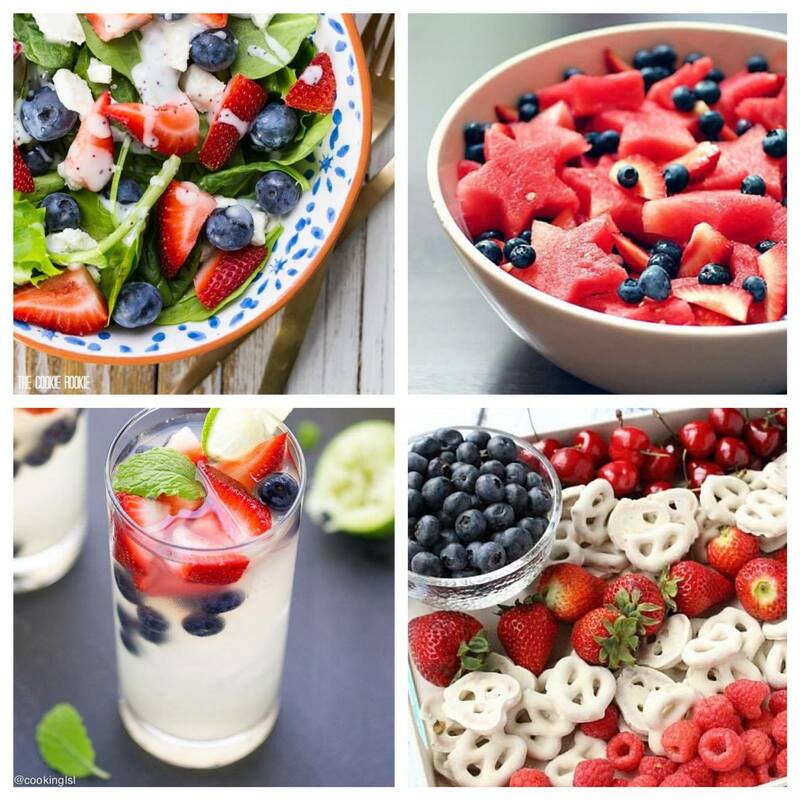 What are your favorite healthy red, white and blue dishes?